Thundershirt for dogs and cats is a patented solution to reduce stress and anxiety in pets of all breeds and sizes, without the need for medication. If your pet sometimes needs help to keep calm, give them a hug in their Thundershirt. This unique cat and dog apparel is recommended by many vets and trainers, applying safe and gentle pressure to release calming hormones. It gets to work as soon as your pet wears it, and is successful in 80% of cases at reducing anxiety, fear and over-excitement. 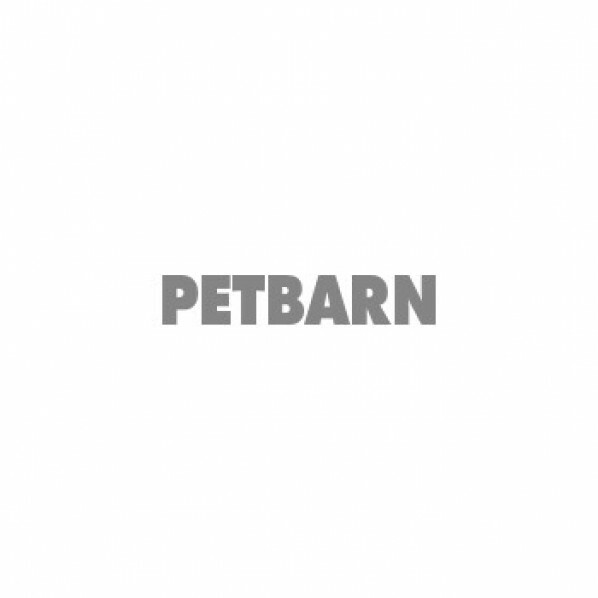 Shop online at Petbarn to find the Thundershirt that fits your pet, from XXSmall for dogs under 3.5kg to XXLarge for big breeds over 50kg and shirts for small, medium or large cats. You might also be interested in Thunderleash dog leads to stop your pet from pulling, Thundercaps to reduce visual stimulation in times of stress, and distracting Thundertoys that make any situation better.